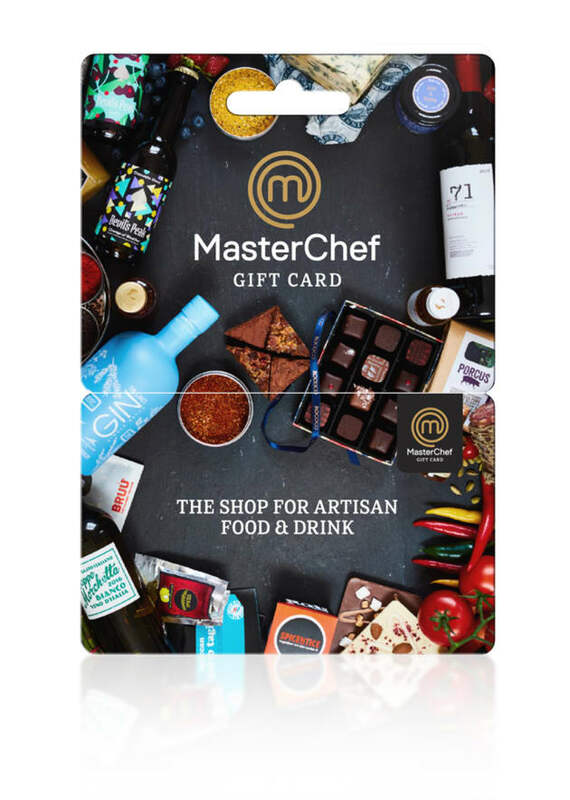 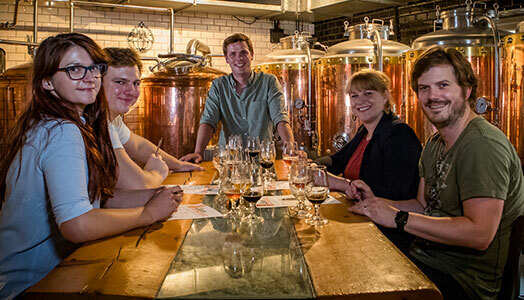 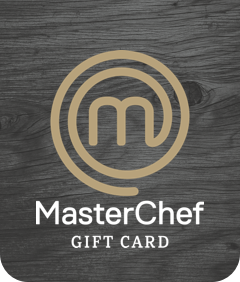 From chocolatiers to wine merchants, master butchers to MasterChef Cookery School, MasterChef gift card has it all. 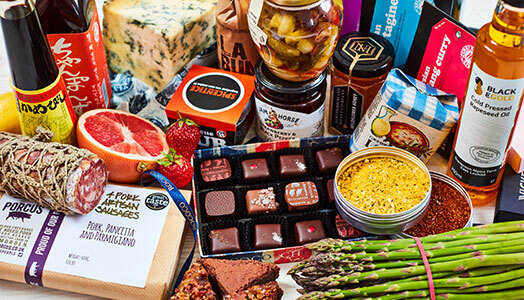 All the ingredients for a sensational BBQ for four and indulgent brownies. 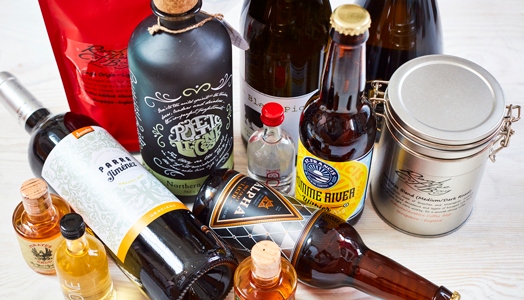 You're just a few clicks away from giving the gift of amazing food and drink.